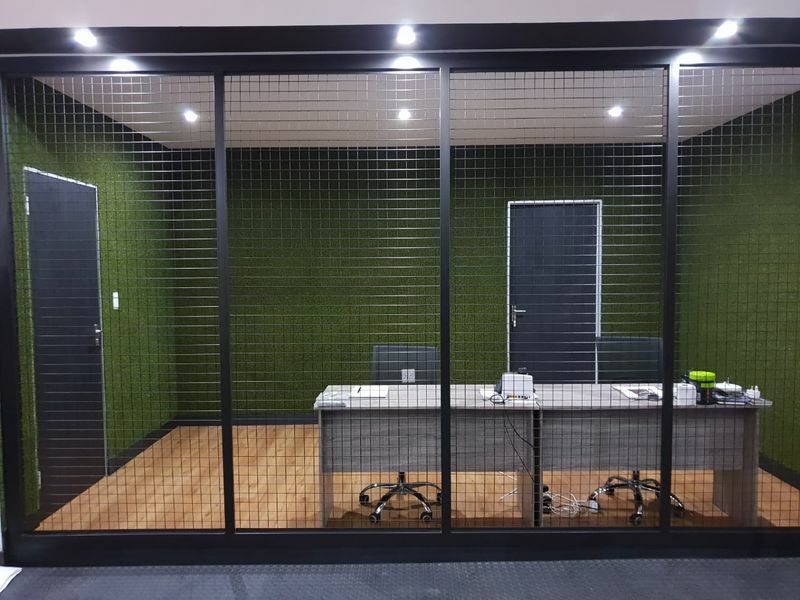 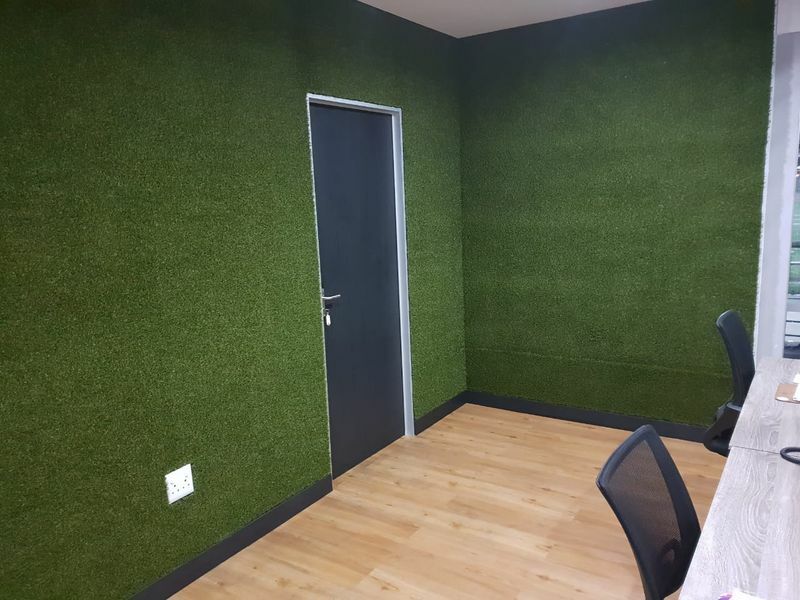 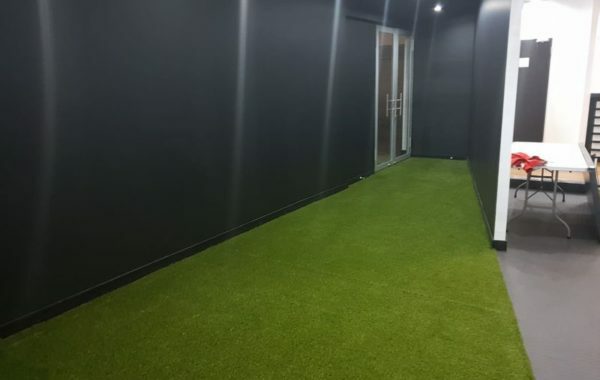 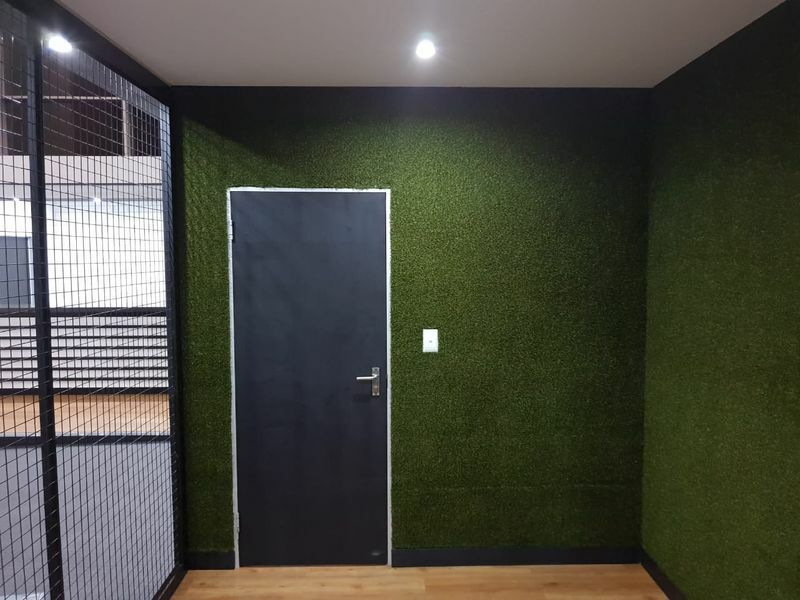 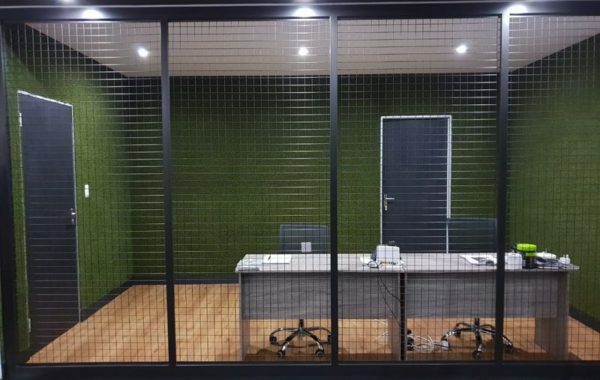 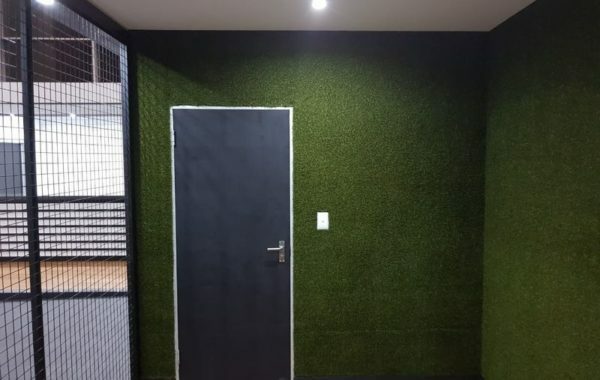 Synthetic Grass or commonly known as artificial grass, can be used in commercial applications to help liven up working areas and add to the aesthetics of boardrooms, offices, staff rooms, studios and entrance ways. 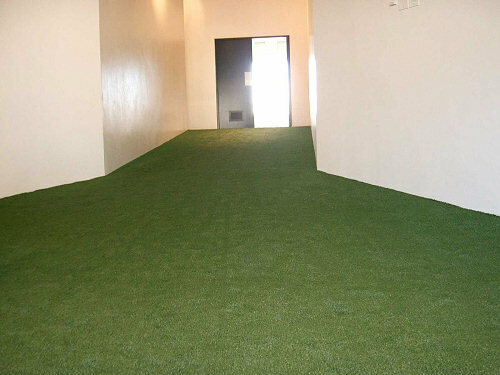 The synthetic turf comes in carpet form and is easily cleaned with a standard vacuum. 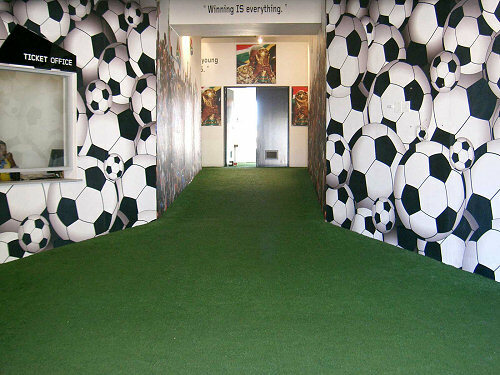 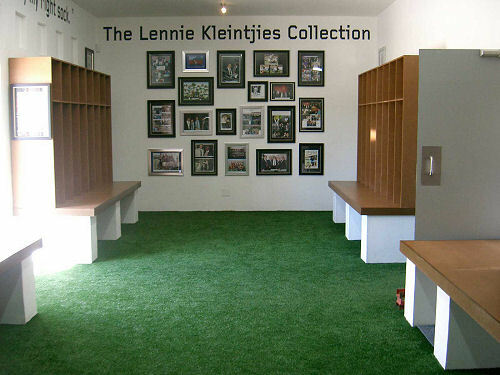 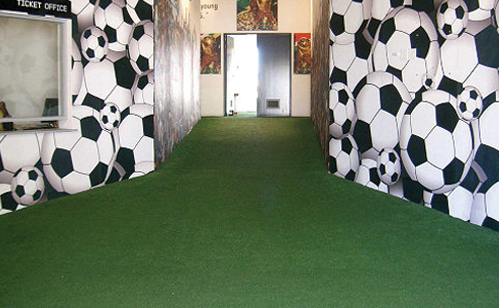 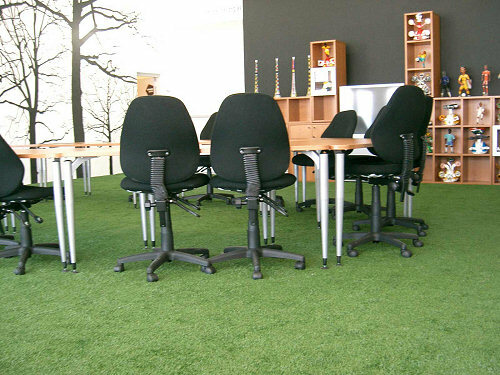 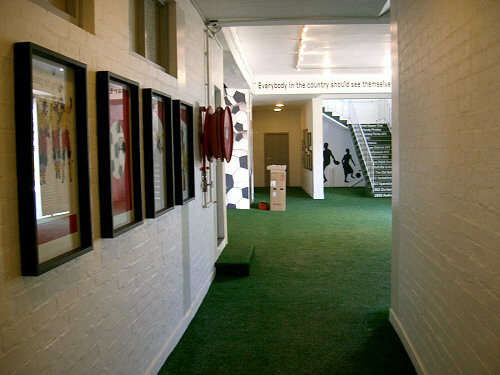 The synthetic turf can be installed or applied as a loose office mat. 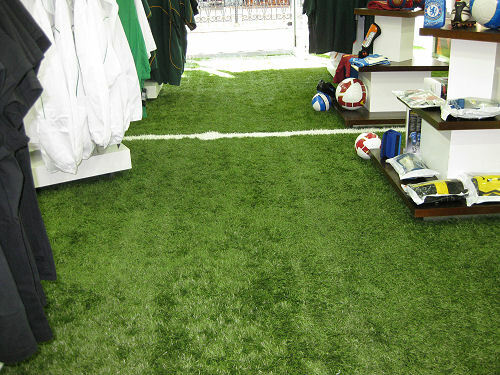 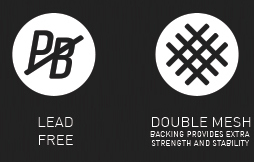 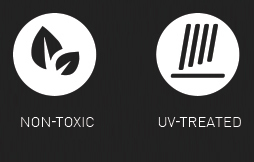 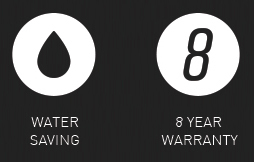 All synthetic grass types are used in the sports industry and are extremely durable. 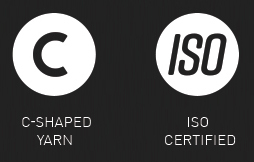 The client can also incorporate company logos and wording. 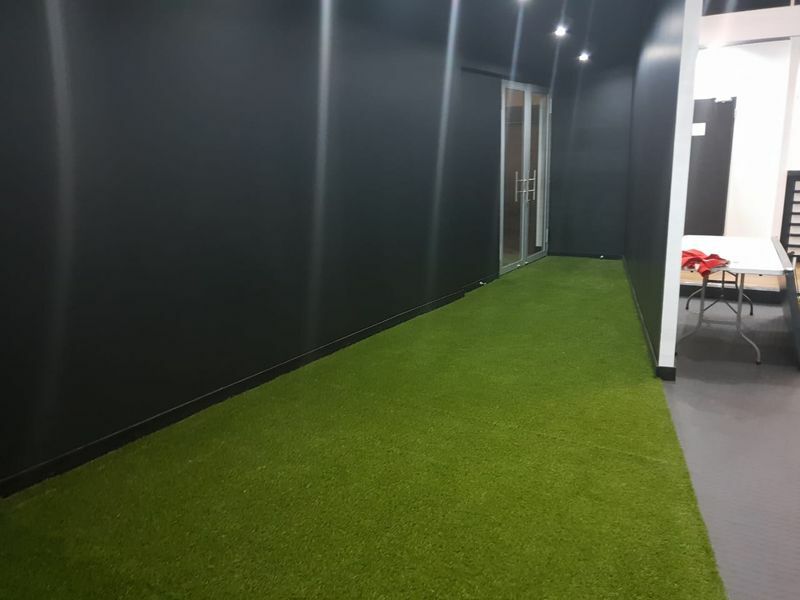 We have a variety of artificial grass types ranging from a 9mm putting green like grass to a 35mm natural looking grass to choose from. 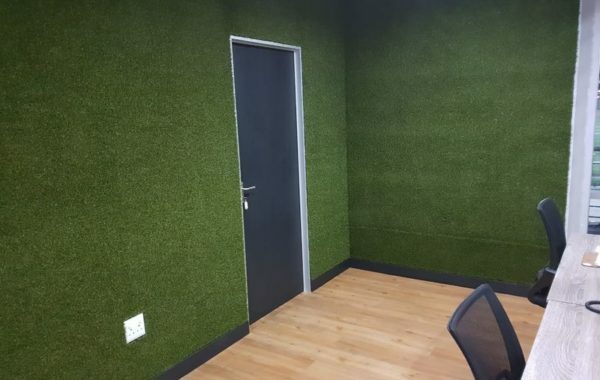 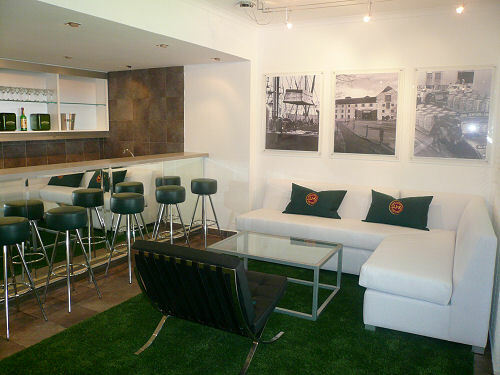 Liven up your work space with some synthetic turf.